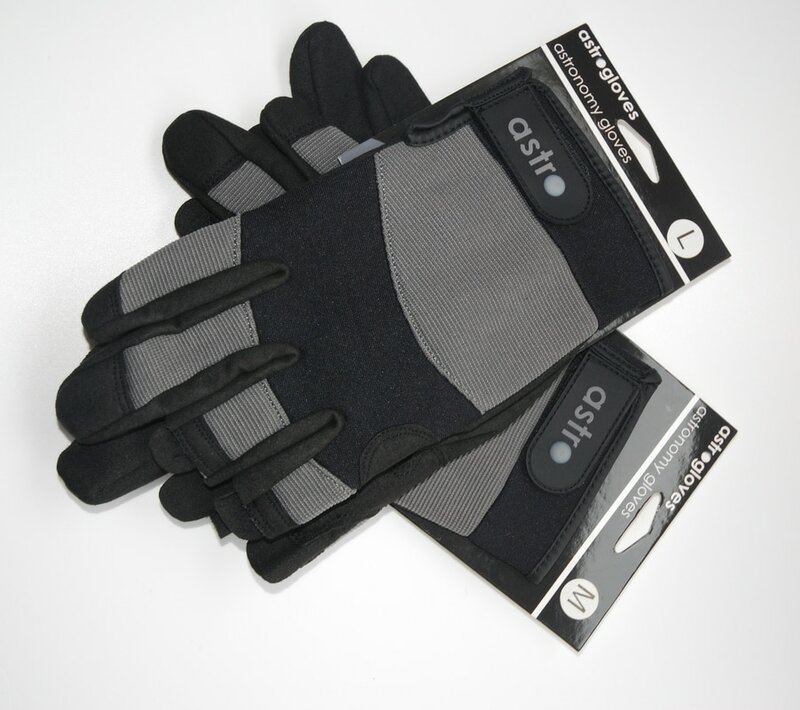 ​Astrogloves are the must have addition for your astronomy kit bag and make the perfect astronomy gift for the astronomer in your family. 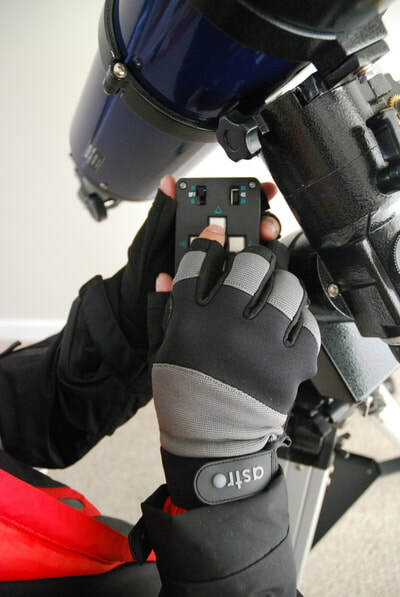 Astrogloves' semi-fingerless design gives you thumb and fingertip control to change eyepieces, tighten clamps and focus your telescope all without having to remove your gloves. 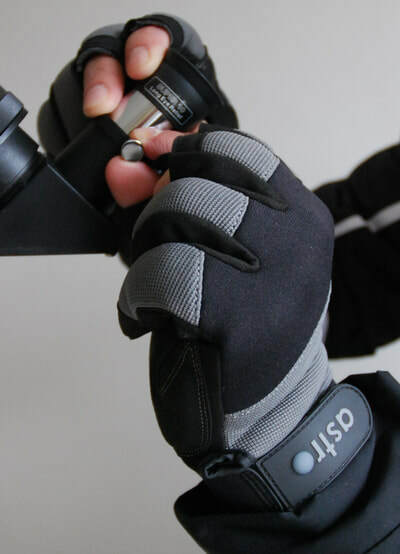 Using touchscreens, laptops and cameras presents no problem as Astrogloves let you use your electronics whilst keeping your hands snug and warm. ​Now available at AMAZON UK. "Thanks for the quick delivery. The gloves look perfect for my astronomy needs."